The Aimrite Vermilion 3mm Spearfishing Wetsuit is a top-of-the-line spearfishing wet suit featuring open-cell lining, sealed seams and the new King Venom camo. 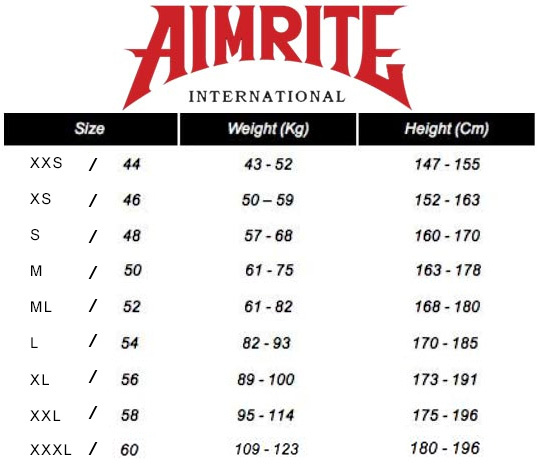 Aimrite's Vermilion wet suits are built with Yamamoto's 39 neoprene which is generally considered to be the best neoprene for the unique requirements of spearfishing - lots of depth change, compression resistance and flexibility. The internal lining has been removed to create a better seal between your skin and the wetsuit, this is commonly referred to as an Open Cell Lining and is the warmest possible lining. The warmth factor results from suction created by the un-lined neoprene - neoprene is full of little air bubbles so when the neoprene is cut the bubbles on the surface turn into little suckers, like on a squid's tentacle. 3mm Yamamoto 39 High Density: The industry leading material for top-quality spearfishing wet suits as it's stretchy, warm and supple. High Density neoprene resists compression which means your suit will remain effective under immense forces associated with deep dives. Glued and Blind-stitched Seams: Using hooked needles this seam does not penetrate the rubber, meaning no pinholes therefore water can't get in! It is then reinforced with glue to increase seal and durability.